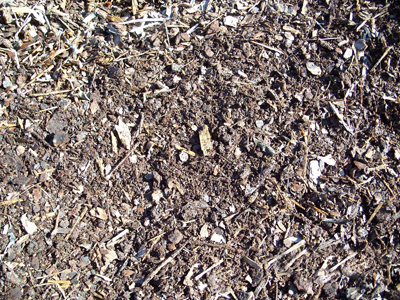 Pine Mulch Good for landscape, decays and composts in about 3 years. holds moisture for plants and bushes, light and dark brown color. Red Mulch Red. Great for landscape, attracts attention to and enhances bushes and shrubs. holds moisture for plants.